Stout, elegant panicles of large scented lilac flowers in April and May. 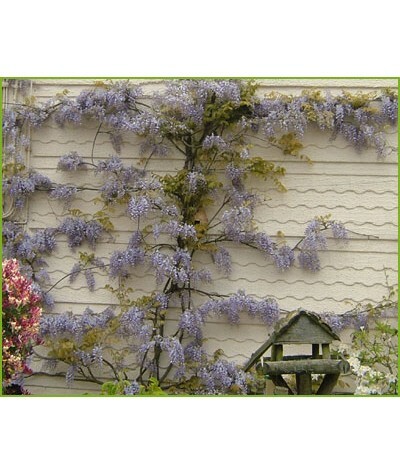 Vigorous climber that can grow to 8m x 8m. Any fertile soil in sun or light shade. 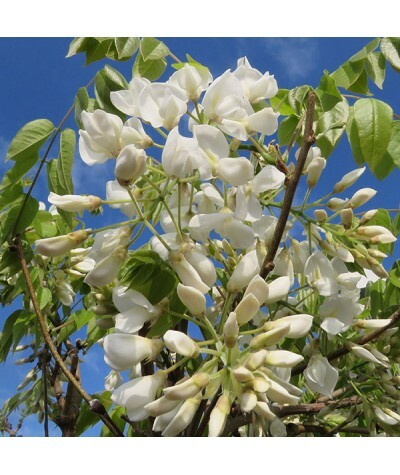 A good choice for growing over pergol..
Stout, elegant panicles of scented pure white flowers in April and May. Vigorous climber that can grow to 8m x 8m. Any fertile soil in sun or light shade. 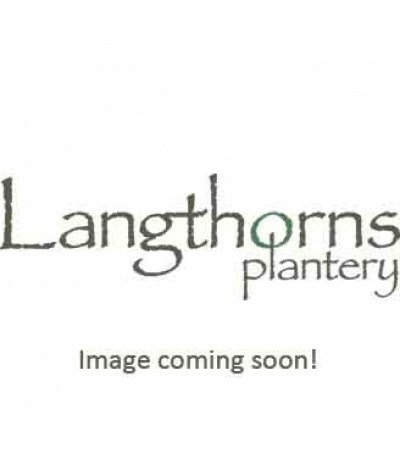 A good choice for growing over pergolas, o..
Stout, elegant panicles of large, scented pinky lilac and white flowers in April and May. Vigorous climber that can grow to 8m x 8m. Any fertile soil in sun or light shade. 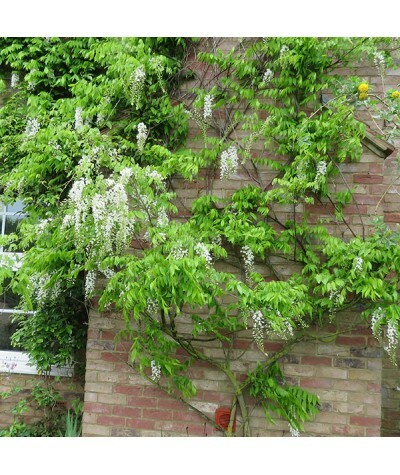 Train in your struct..
Clusters of fragrant pea-like white flowers on this twining climber. Stunning on a South, East or West facing wall in well drained soil. .. 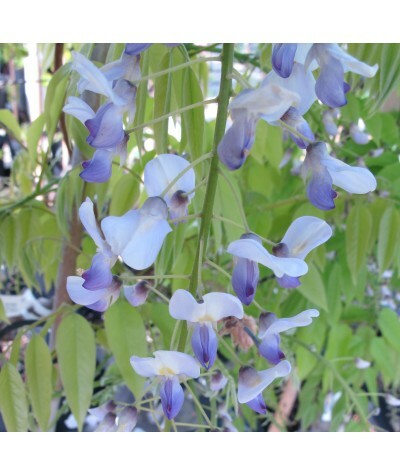 Enormously long, drooping racemes of lilac blue flowers produced above pinnate leaves. Scented. Grows well on a South, East or West facing wall in well drained soil. Height 6m Spread 6m .. 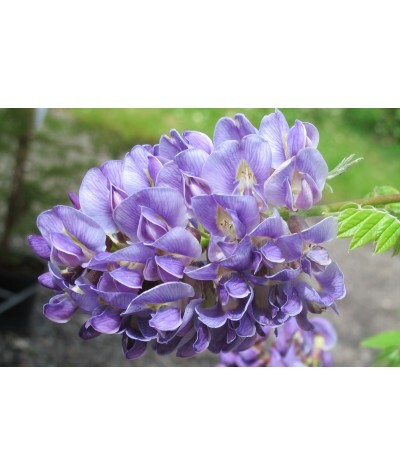 Ideal for growing in containers and flowers from a very young age unlike miost other wisterias. Masses of purple/lilac flowers from early summer onwards. Very special. ..
Long racemes of scented blue and white flowers in May, June & again in August. Any good soil on a south or west wall or over a pergola. Any reasonable soil but not too wet. Height and spread to..